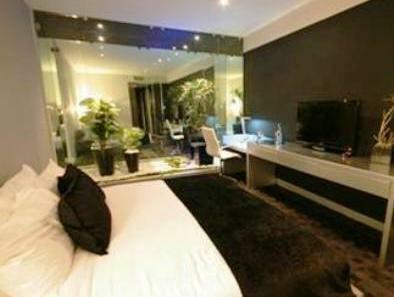 ﻿ Best Price on Manrey Boutique Hotel in Panama City + Reviews! 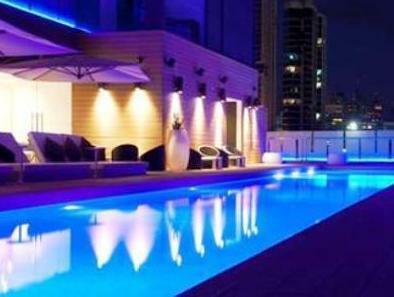 Located in Panamá’s business district, this stylish hotel has a rooftop chillout area with Balinese beds, a pool and live music. 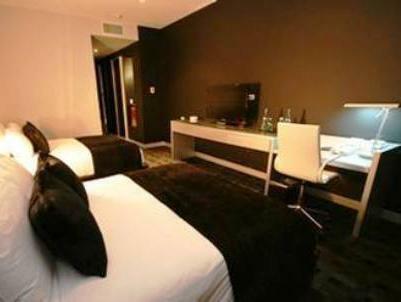 The air-conditioned rooms include free Wi-Fi and a flat-screen TV. 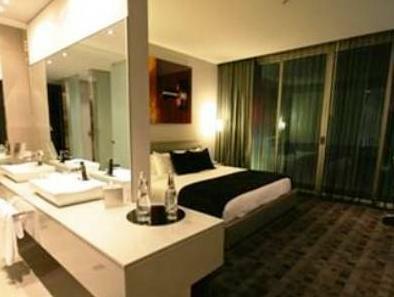 The modern rooms at the Manrey Boutique Hotel feature an iPod docking station and minibar. 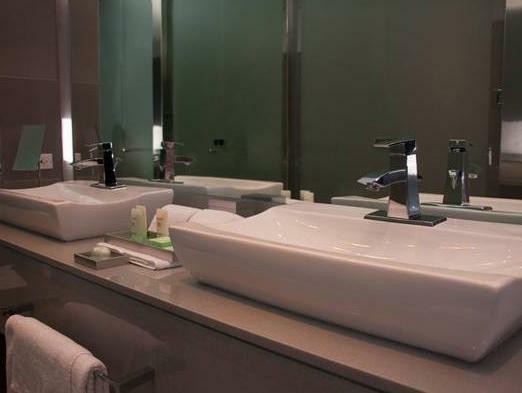 The private bathrooms include luxury-brand toiletries. The Manrey’s restaurant serves international food, including prime cuts of beef and fresh sea food. There is a trendy lobby bar, as well as the rooftop pool bar. Staff at the 24-hour reception can help organising restaurant and nightclub reservations. They can also arrange charter jets, helicopters or boats. Panamá City’s beautiful old town is 7 minutes’ drive from the Manrey. You can drive to Marcos Gelabert Airport in just 10 minutes. It was ok. However we experienced some really negative things like noise on the hallway because of drunk people (hotel is next to all jetset clubs), cleaning staff who come into your room around 8 o clock will having a sign on the door (2 times in half hour) and really dirty windows wjich means you cant see anything! Pool, location and price. Also they allow guests to stay.